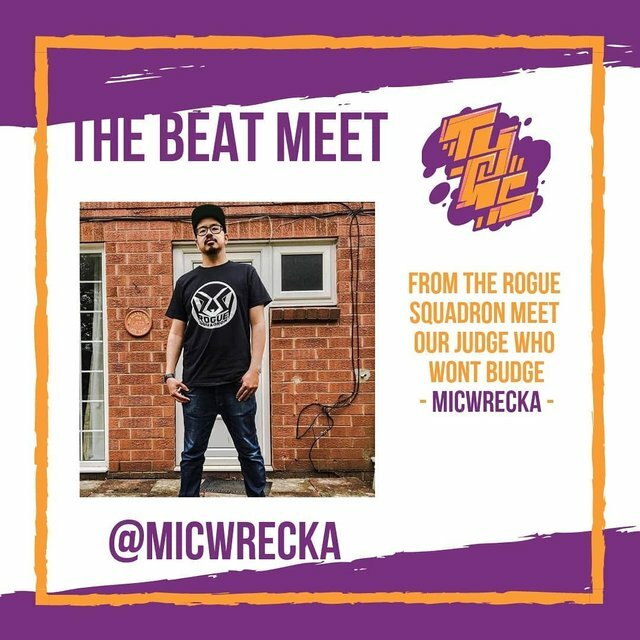 Last month we had the Beat Meet producers battle held in Kuala Lumpur as part of the HipHop The Blockchain initiatives to empower the Hip-Hop communities and introduce them to the blockchain music platforms and the opportunities it offers. We crowned a new champion on that night as we wrapped up the return of #TYGS with #TheBeatMeet. The Final went 5 round before our Judges (and an enthusiastic crowd) determined the winner. A well deserved victory for our new King Of The Beats, all the way from #Ipoh, the #krayziesoundz representative – @ameyyafiq! The battle was judge by prolific figures from the Hip-Hip music community in Malaysia and I had the pleasure and honor to be among the judges panel, it was pure dopeness and great energy and music! 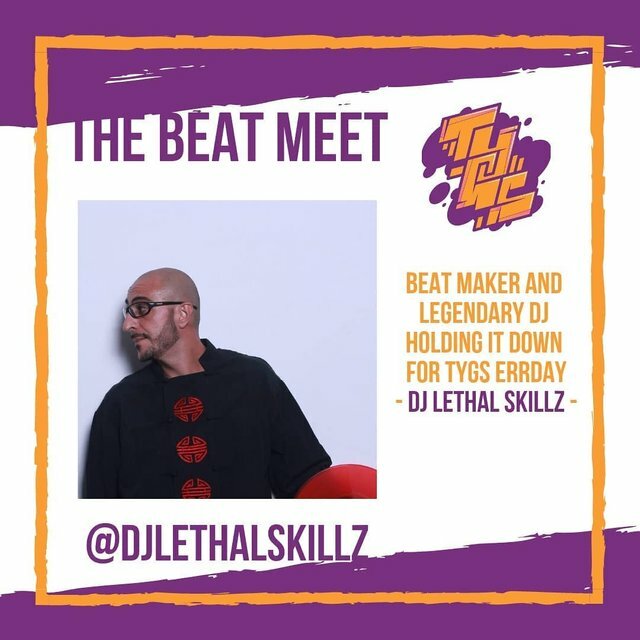 Prolific Beat Maker, DJ & @musicoin ambassador, meet our judge @djlethalskillz. 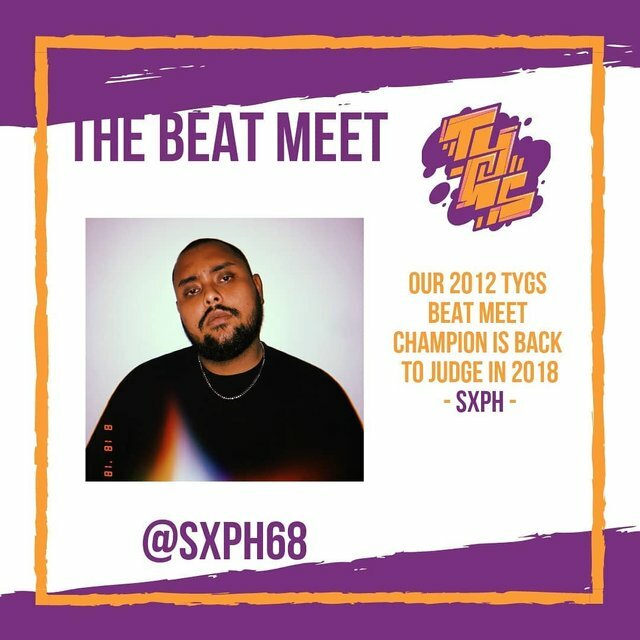 The 2012 TYGS winner of The Beat Meet @sxph68 is back in 2018 as one of our judges. 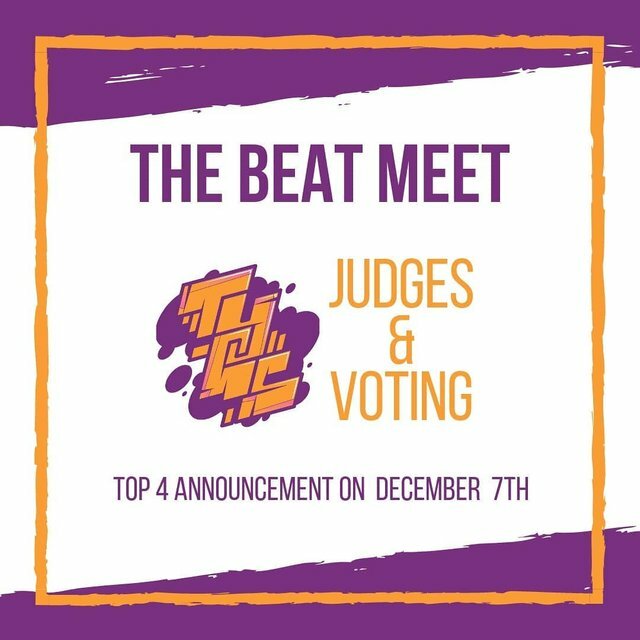 Also don’t forget to check the dope entries on Musicoin here, vote for your favorite beatmaker and show your love and support. Votes are counted as plays, so keep those plays coming in for your favorite! Check the dope entries on Musicoin here, vote for your favorite beatmaker and show your support. Votes are counted as plays, so keep those plays coming in for your favorite! Think You Got Skillz What is it? 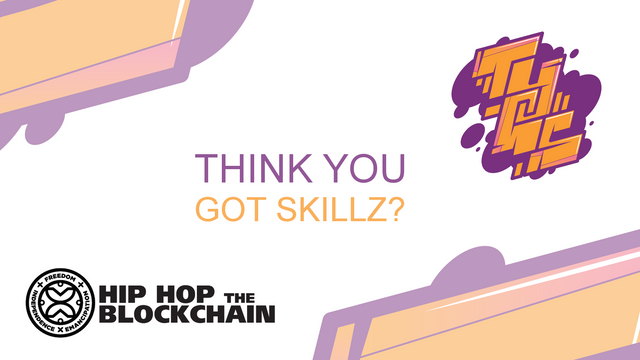 It has finally come time to Introduce Think You Got Skillz to the community here on Steemit. Back in 2008 we held our first TYGS event with the intention of creating a platform for showcasing talent and hosting a Rap Battles. Over the years the platform grew to encompass more battle elements and we held our last Battle Series back in 2014. With this re-introduction we are coming out of our hiatus push the envelope and make battles great again. Hip Hop Battles are happening all over the World. Right now, in cities across the globe communities are coming together to watch or participate in battles. Not only is TYGS a battle series in its own right, but through our Roadmap (coming soon) we have plans to connect everyone through Blockchain Technology so we can come together and build something BIG. If you’re a Beat Maker, Emcee, DJ, Beatboxer, Graffiti Artist, Bboy or Bgirl this is for you!